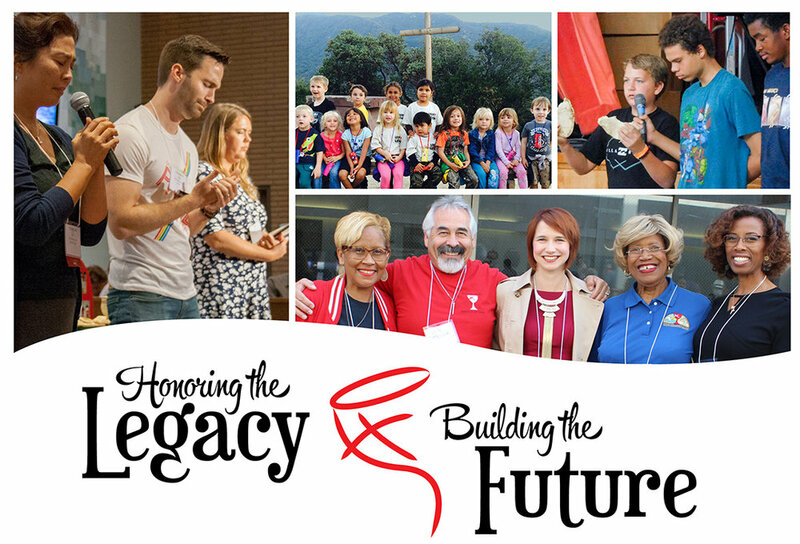 As an active member in your Disciples Pacific Southwest Region, you are part of a long and generous tradition. This allows your region to be at the forefront of providing unique programming, services, ministries and resources that could not be filled in any other way. The PSWR is able to have a critical role in the community, enhancing work local churches are doing and going beyond to drive greater change, to impact the lives of people living in the Pacific Southwest. Our PSWR supporters’ continued leadership and generosity have contributed to the long-standing success of our community of faith and everyone it impacts. Many of us have seen our lives directly impacted by our region, or are involved in a ministry where we can see our regional efforts, and dollars, at work in a very tangible way. However, many of you experience our region only through your local church or faith community. You may see updates from the regional office about events and activities, or may see the region being a tool for local churches to develop leadership or support programming. But it may not be clear how your regional church is impacting individual lives throughout the Pacific Southwest, or how your gift can make a difference with a broad scope as well as on an extremely personal level. We are embarking on a campaign to Honor The Legacy our region has built by introducing you to those directly impacted by funds given to the regional ministries. You will have the opportunity to see their faces and hear their stories, and see first-hand how the PSWR Region has a unique and critical role in our community. Together we are Building the Future by supporting individuals and groups, while affecting real change throughout the region. Generous gifts to the region from churches, endowments and individuals like you, support new programs, facility improvements, and contribute to church leadership, as well as grants to encourage diversity and wholeness. Further, you will learn about examples of how your regional staff is striving to maximize the impact of your gift, and be responsible stewards of all dollars that come to the regional ministries. I am proud to say that today, outside of special offerings, every dollar raised by the PSWR goes directly to program and building the future of PSWR leaders. So join us each month in your eNews and at DisciplesPSWR.org/Give to hear stories of lives who are being touched by your gifts. Your dollars are making a difference in the lives of a diverse group of young people, social causes, clergy, church leaders, women and Disciples throughout the region.